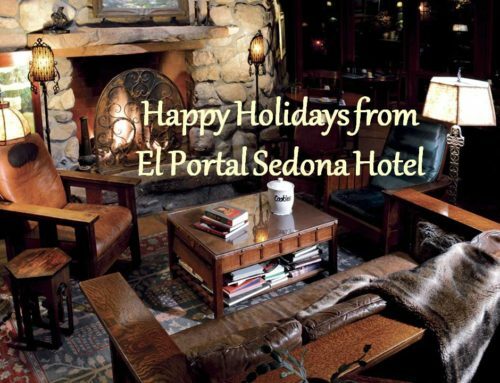 Celebrate Earth Day in Sedona at El Portal Sedona Hotel! 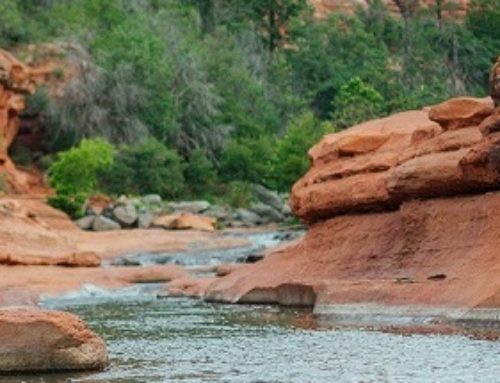 El Portal Sedona Hotel invites you to celebrate Earth Day in Sedona! This coming Saturday, April 16th is Earth Day. The City of Sedona will be celebrating with a live concert, vendors and entertaining educational focus. The fun starts at 11am at Posse Grounds Park (525 Posse Ground Road). The live Concert in the Park will feature local musicians Aces N Eights, sponsored by Waste Management. Bring a blanket or chair and enjoy a relaxing time on the grass in the sunshine with great music. Sedona Recycles will be grilling food for purchase. 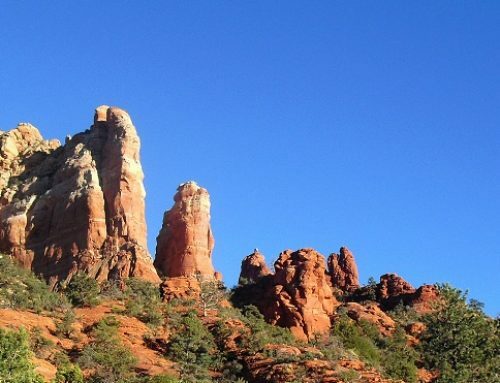 For more information call 928-282-7908 or visit www.SedonaAZ.gov/Parks. 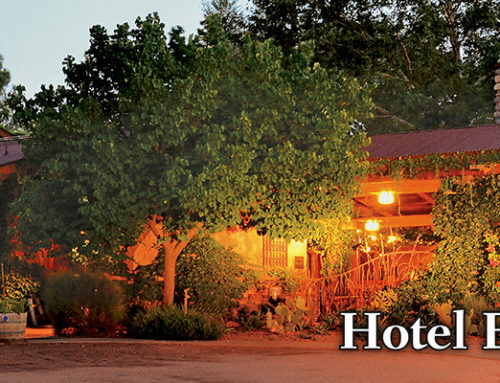 El Portal Sedona Hotel is a short 5 minute drive from the park; located in the heart of Sedona. We celebrate Earth Day everyday, with building materials taken from nature wherever possible. 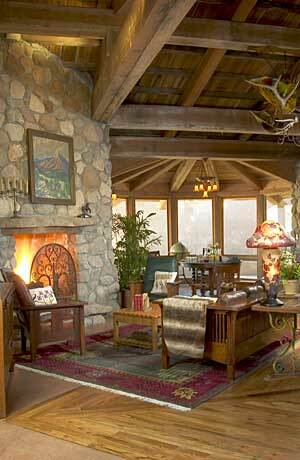 Windows framed in recycled 200-year-old wood enhances the views of the magnificent sunrises. Experience the calm and peace that hand-sculptured walls and niches subtly offer as well as the free feeling of space under high ceilings and archways of this beautiful Sedona Arizona luxury hotel.Twelve spacious guest suites have been created in accordance with the simplicity and function of turn-of-the-century architecture; but have all the modern amenities for our guests. For reservations call 1-800-313-0017 today! 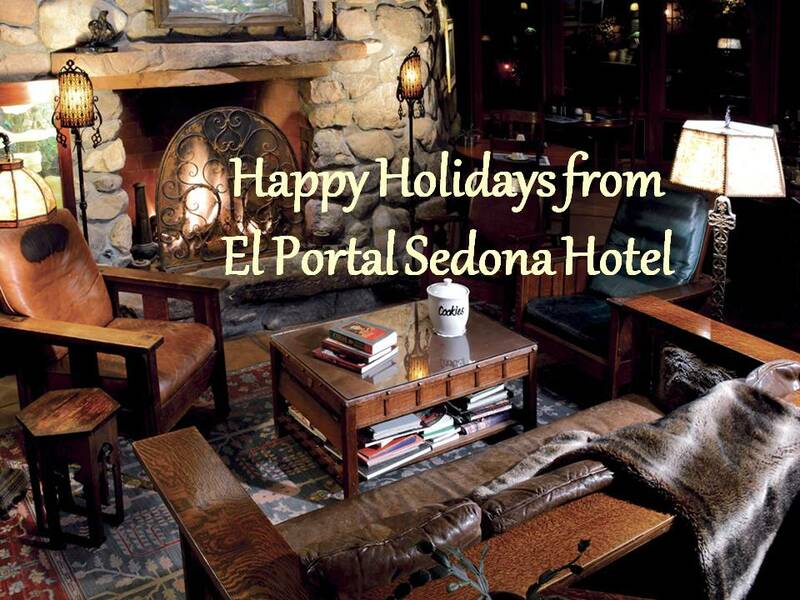 El Portal is a pet friendly Sedona hotel, with enclosed pet yards!